This fun and exciting Modernism Tour of Palm Springs takes you places where a double decker bus can&apos;t possibly go. Take an in-depth look into the architects visual expression that made Palm Springs world famous. This tour will provide the most comprehensive narrated tour, one that only the AWARD WINNING GUIDES of Five Star Adventures Tours can offer. 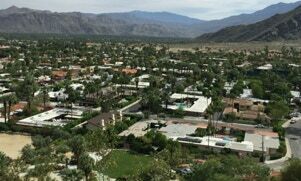 Discover the two historically famous worlds of Palm Springs when you see many of the movie star Mid- Century homes & stunning architectural designs. Tour "Little Hollywood, Old "Las Palmas" "Little Tuscany " and the Glamorous "Movie Colony." 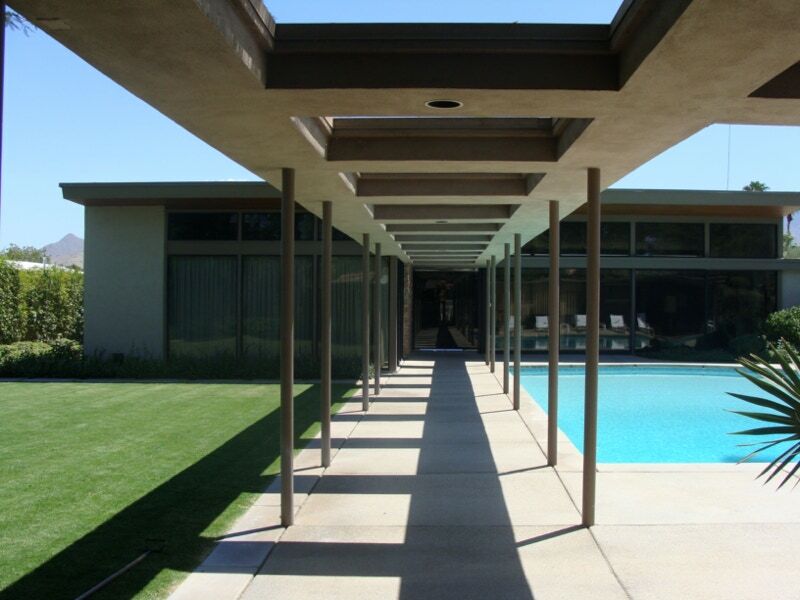 Discover Palm Spring&apos; mid-century architecture. See over 30 movie MOVIE STAR homes, including those of Marilyn Monroe, Bob Hope and Frank Sinatra. 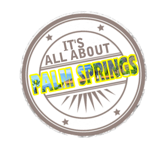 We will point out many of the different registered, historic neighborhoods surrounding the downtown Palm Springs area. 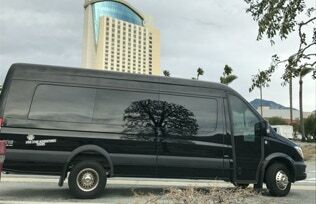 Five Star Adventures Tours invites you to join "THE MOB & STARS EXPERIENCE." Have food & drinks at locations where mobsters & movie stars from the past and present hang out in Palm Springs. 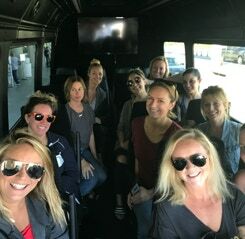 If you are an association or corporation that is in need of a charter bus for a corporate outing, event or meeting, Five Star Adventures Tours / Shuttle Me Five Star Transportation is the right choice for you AND HERES WHY. Take a short drive to the most happiest places on earth. 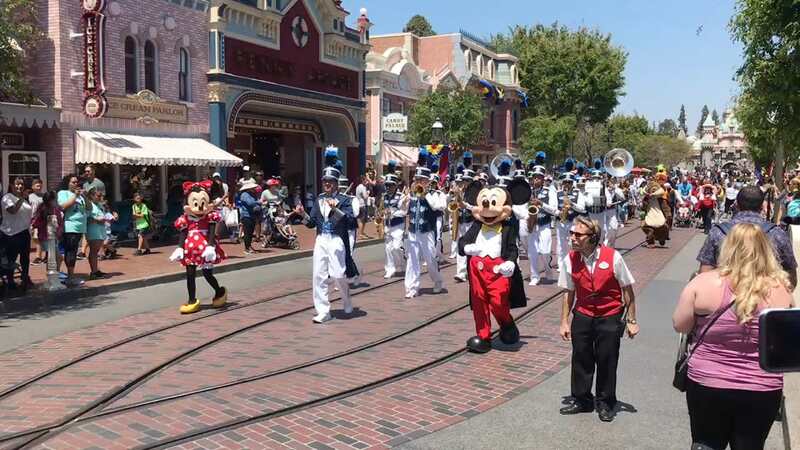 Discover the excitement of Disneyland Park and Disney California Adventure Park! Get the most of your visit and see all that both parks have to offer! Theme park tickets sold separately. This Is For Transportation Only. ﻿shows ﻿and ﻿attractions ﻿in ﻿five ﻿themed ﻿areas. ﻿This ﻿Is ﻿For ﻿Transportation ﻿Only. 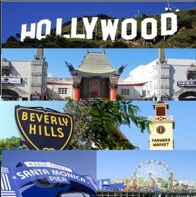 We&apos;ll take you from a Palm Springs location to Los Angeles for an awesome tour of Hollywood. You&apos;ll spend the day at the hottest spots in Hollywood and Beverly Hills. Have lunch at the world famous Farmers Market, and visit the legendary Santa Monica Pier. LOOK. SWIRL. SMELL. TASTE. 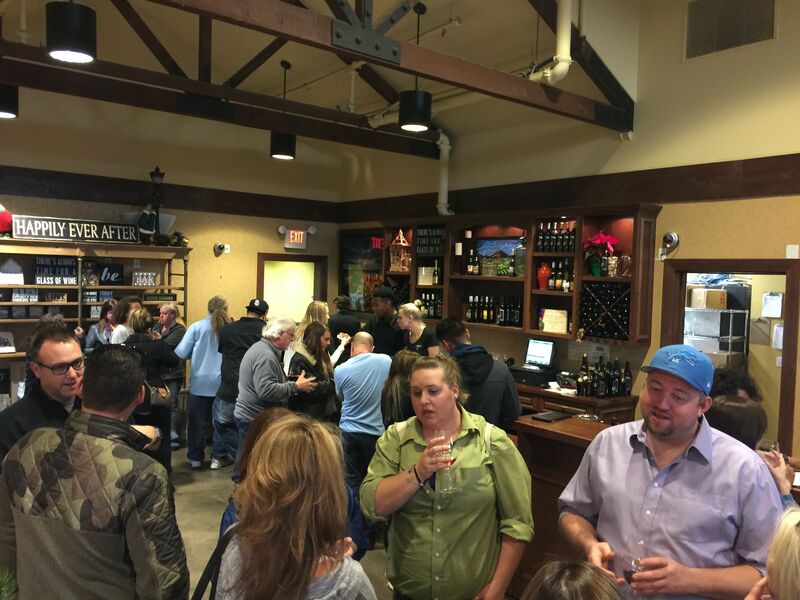 Enjoy a picnic at a winery on your private wine tour of the wine country. 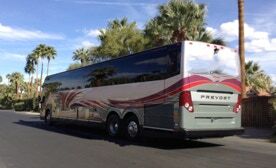 Our drivers staff would love to pamper you. We can assist with your personal itinerary to insure a fun and memorable outing. 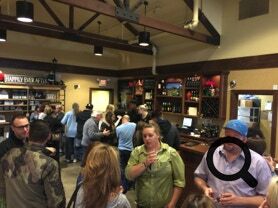 We can help with private wine tasting appointments, restaurant reservations and lodging. Have a fun family outting with this one of kind adventures through out the Palm Springs area. TCP 21937-A © 2016 FIVE STAR ADVENTURES INC.